Therefore, products such as coconut oil are increasingly favored by consumers, which means that a large amount of by-products such as coconut seed coats are produced, and the processing and utilization of these by-products has become an important issue in the coconut processing industry, and its value is high. Utilization has obvious economic and social benefits. According to statistics, the annual production of coconut seed coats in Hainan Province is as high as 23,700 tons, and these seed coats are mostly discarded directly, or used as culture medium and animal feed, with low added value and utilization. 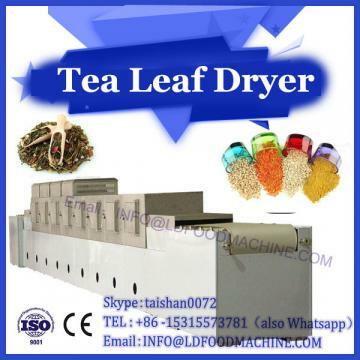 Some processing companies also dry the seed coat and then press it to prepare industrial wool. 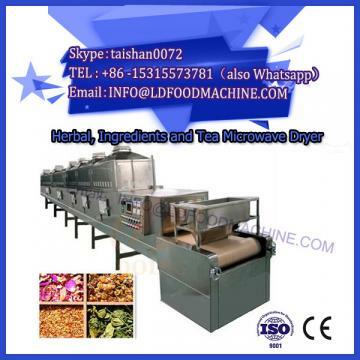 However, the mechanical pressing method not only has a lower oil yield, but also has a dark yellow or reddish color, and has a distinct rancidity. 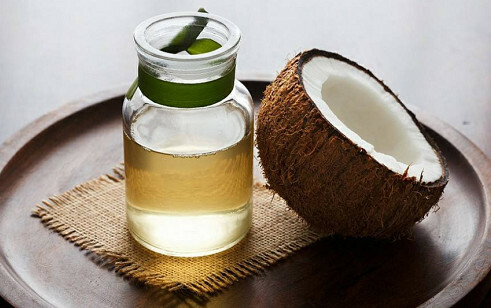 Therefore, the experiment intends to extract coconut seed oil from coconut seed coat by solvent extraction method, determine the optimal extraction process, and analyze the physical and chemical properties and fatty acid composition of the obtained oil, in order to improve the oil production by changing the existing processing methods. 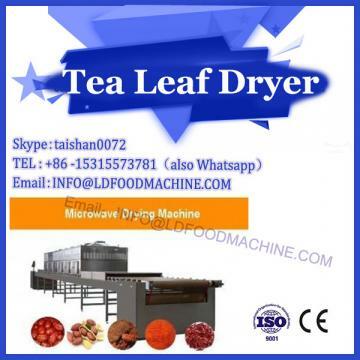 Rate and grease quality, and provide theoretical basis and data support for the comprehensive utilization of coconut seed coat.